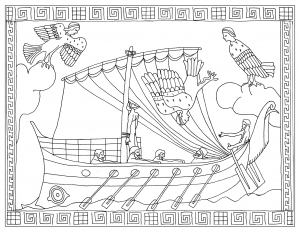 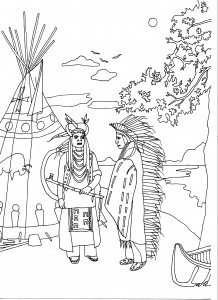 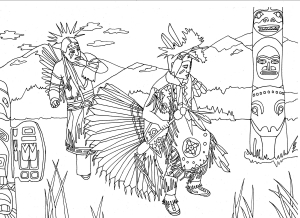 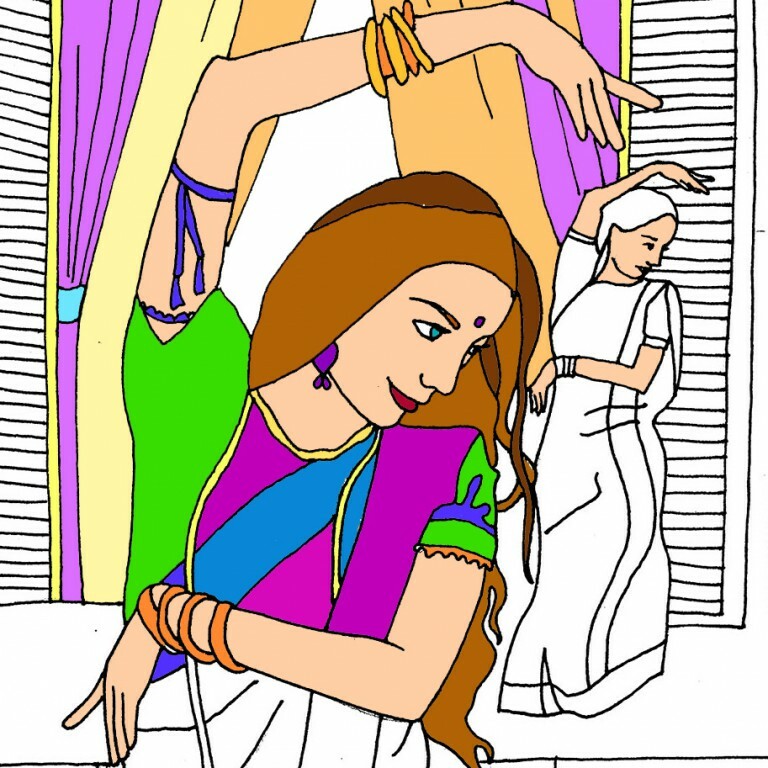 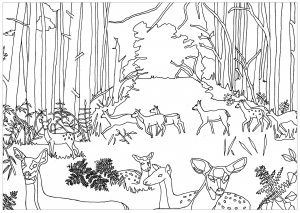 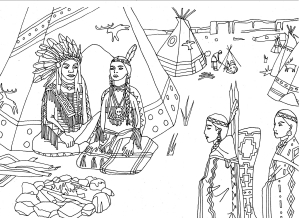 The Ancient mythology, Bollywood, the Venice Carnival, Native American ... Marion's coloring pages will inspire you, and be sure you will travel through time and space ! 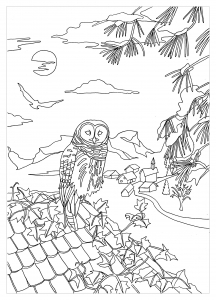 A simple style, many details, combined with various topics that allow you to use all your color palette. 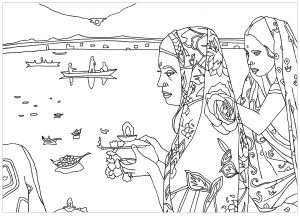 You will always find inspiration among the varied and original illustrations by Marion. 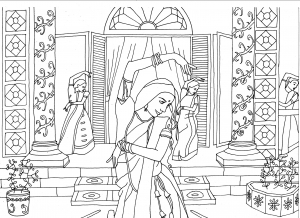 Beautiful coloring page inspired by the ballet "Gisele"